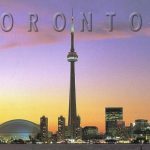 23 Interesting Facts About Melbourne | OhFact! Melbourne, the most populous city of the Victoria state, which is the second most populous state of Australia, second to Sydney, New South Wales. It was named after the British Prime Minister of the day – William Lamb, 2nd Viscount Melbourne. 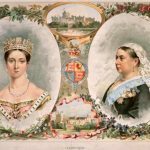 Queen Victoria declared it a city in 1847, just hundred years before India’s independence. What independence? 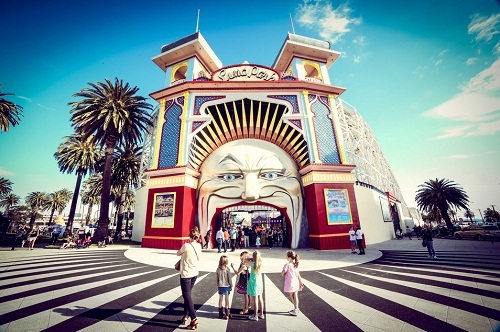 Melbourne is home to one of the best cultural institutions like Melbourne Cricket Ground (very often referred as MCG by local residents), National Gallery of Victoria, State Library of Victoria and the feather in the hat, the world heritage – Royal Exhibition Building. It is the calmer sibling out of the two giant cities. The weather of Melbourne is one of its kind. 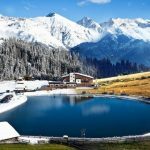 It is very common to experience all the four seasons in one day. It can be hot, pleasant, rainy and cold the very same day you woke up to and that you’ll go back to sleep. A year’s worth of variety in just one day! 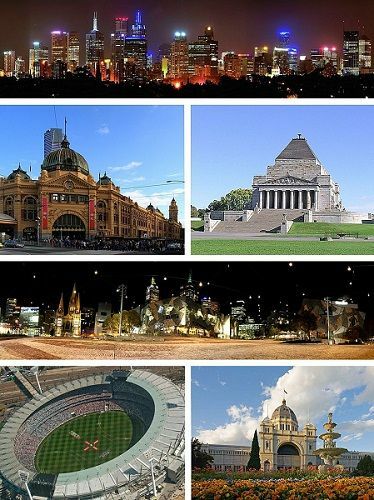 Melbourne was the capital of Australia for around 26 years from 1901 to 1927 before the capital was shifted to Canberra. Melbourne has the largest number of Greeks and Italians outside their own country and continent i.e. Europe. 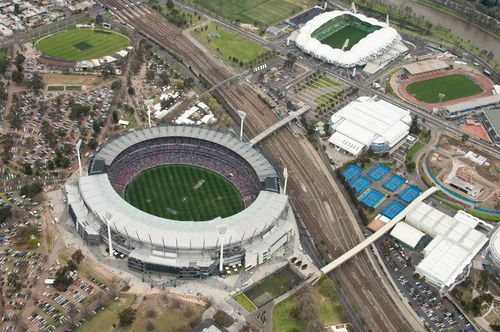 Melbourne is Australia’s uncrowned sports capital. 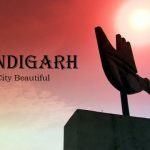 It can pride itself on the development of world class infrastructure and owning five international sporting facilities. 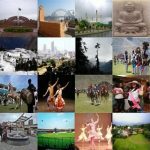 It attracts hundreds and thousands of tourists that come to watch the Grand Prix, Cricket, Tennis, Horse Racecourse, Motorcycle Grand Prix, AFL etc. 5. Heck of a Web ! The Tram System of Melbourne is the best in the country, the largest outside of Europe and the 4th largest in the world! It is definitely better than Sydney’s as you don’t have to hold your breath to squeeze in in the peak hours! This classic maroon tram is till on the tracks and fully functional in the inner city center. 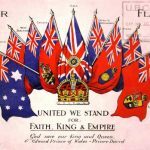 Yes, it was the city of Melbourne, the year 1856 and the stonemasons that demanded the “8 hour shift” and put stone cold unlimited slavery to an end. It was because of this humane effort that Melbourne earned the well-deserved title of “Workingman’s Paradise”. Why am I hearing 8 hour “gift” rather than “shift”? This is the oldest privately owned theme park in the whole world. How many superlatives of awesome things does Melbourne has? Melbourne’s birth name is Batmania. R.I.P. Heath Ledger! It was named after John Batman, who bought 600,000 acres of land in association with a syndicate and wrote in his journal: “This will be the place for a village.” Congratulations Mr. John, it has flourished beyond your expectations. 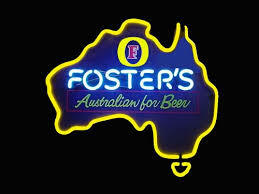 The world-popular beer “Fosters Lager” was produced by two Americans for the first time in Melbourne. 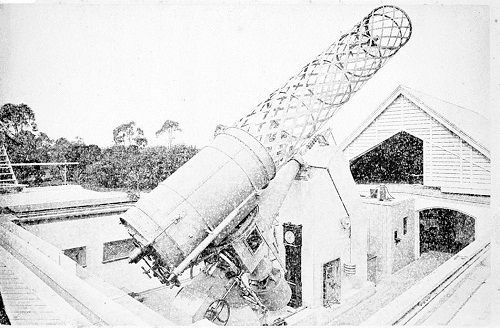 In 1868, the Great Melbourne Telescope, in the day was the world’s biggest telescope. It has not been too long, that in 1966, the pubs used to close at 6 PM in Melbourne. Did they ever get a drink after work? In 1850.. In 1850, during the Victorian Gold Rush, Melbourne became the richest and the largest city in the world. 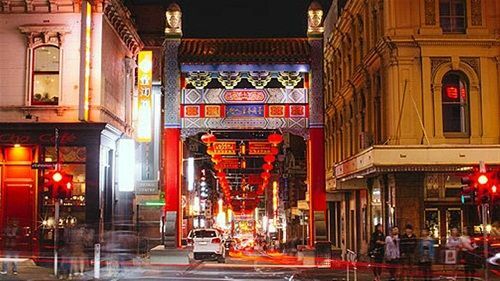 In 1851, the migrants from China created there own little world in Melbourne. This was and still is known as “Chinatown”. This is the biggest Chinese settlement in the western world. 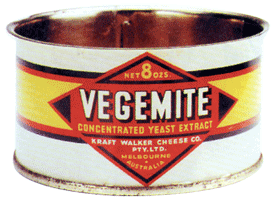 The world-famous spread, spread over kabillion of breads every morning, was invented in Melbourne and is still manufactured in Port Melbourne. 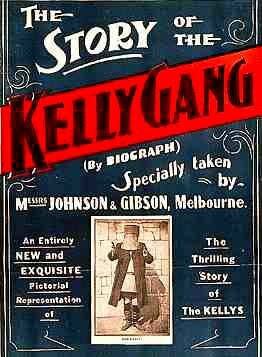 The first feature film, ladies and gentlemen, “The Story of the Kelly Gang” was filmed in Melbourne in 1906. I’m packing my bags! 16. Black or plain, no Magic tricks with the Rain! The Rain Making Control Act 1966 banned Melbournians (People who come from Melbourne) to produce rain by any unauthorized methods like seeding/nucleation of clouds with an aircraft. What kind of sorcery is this? Four seasons a day are the real ones right?…. Hello? 17. Need, the mother of invention! It was the need of the time that the Australian farmers needed a better means of transportation which they could use to move their produce and still enjoy the comfort of a car. 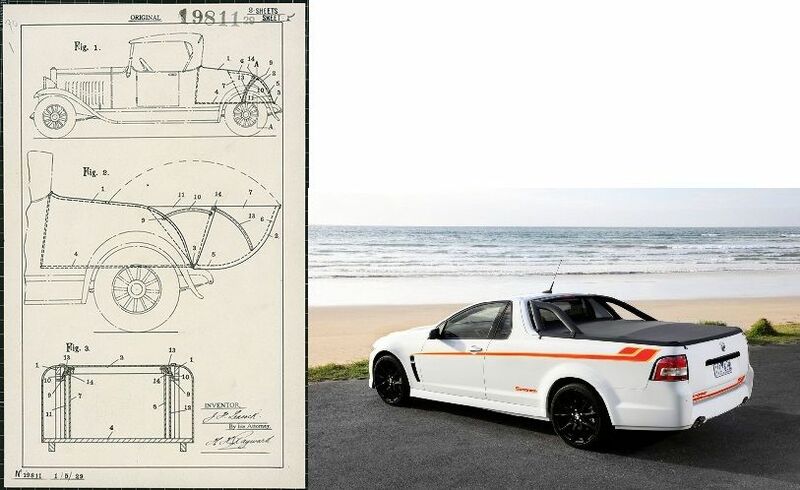 Considering this, a Melburnian James Freeland Leacock built a ute for the first time, which is still a popular choice with the farmers and the tradies and it looks hot! Ford, Chevy and Holden makes awesome utes. 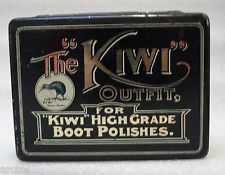 William Ramsay and Hamilton McKellan invented the KIWI shoe polish in 1906. It was named KIWI because William’s wife was from the neighboring country, New Zealand. 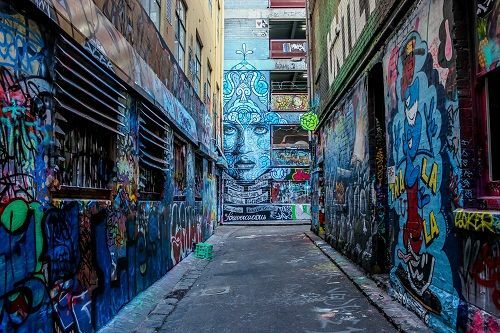 UNESCO recognized Melbourne as a City of Literature Major Center for street art, music and theater. 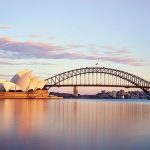 It is considered Australia’s cultural capital because of all the cultural institutes and festivals held in the city. And you find this around the best restaurants, cafes and bars. I can stay here all day! The world’s first gay and lesbian radio was started in Melbourne. Equality, entertainment, and good food. 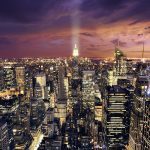 Is there anything that this city lacks? 22. Melbourne, five time champion in a row! Melbourne puts a lot of resources into education, healthcare, research and development, infrastructure, tourism and sports. It has been rated as “The Most Liveable City” in the world for the fifth time in a row in 2015. I wanna-de go back de Melbourne! Did I just coin that? Right! 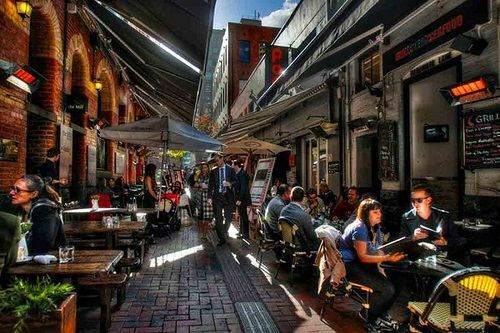 Melbourne has the world’s highest number of restaurants plus cafes per number of people in the city. See ya in Melbourne!